Santa Fe, New Mexico, is one of the great destination cities of the world. 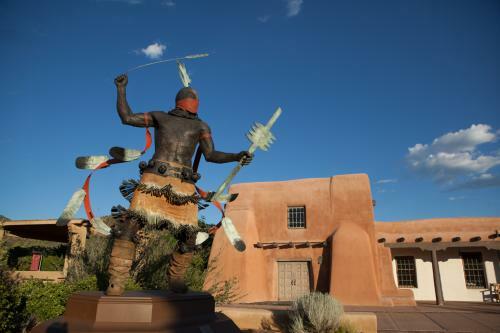 For visitors, meeting planners and adventurers alike, Santa Fe provides an unparalleled quality of life, making it a perfect location for your next vacation getaway, convention or ski trip. 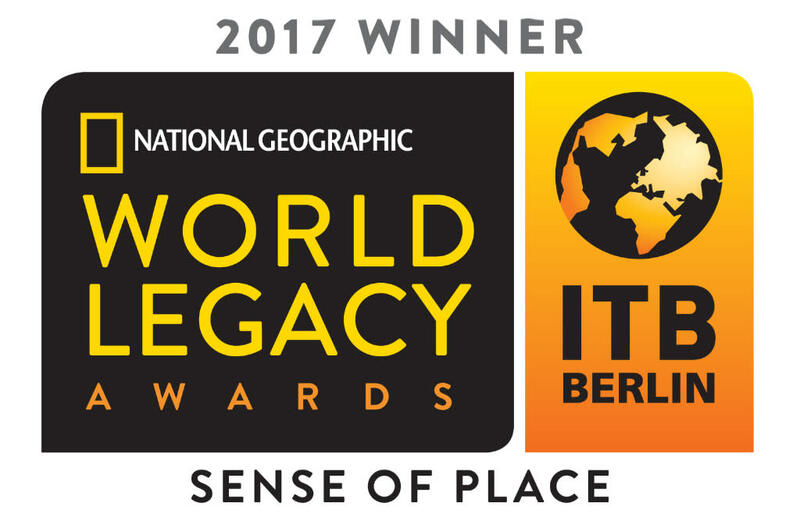 Santa Fe was called the Dancing Ground of the Sun by early Native American inhabitants and nicknamed The City Different by town fathers at the turn of the 20th century. By any name, Santa Fe is one of the world’s top award-winning and most beloved destinations—four centuries of history and legend, ancient and modern cultures, a majestic outdoor world of recreation and adventure, vibrant visual and performing arts, expansive culinary delights, revitalizing spas, and uniquely tasteful shopping. Santa Fe sits 7,200 feet up in the southernmost end of the Rocky Mountains—the oldest and highest capital city in the U.S. The city is tucked into a valley of the Rio Grande surrounded by 1.5 million acres of unspoiled national forest. There's no desert. You'll find juniper and piñon-covered hills, aspen and cottonwood groves, pine forests, grassland, abundant fruit trees, lilacs, rose gardens and hollyhocks. Santa Fe is a four-season destination. The air is clean and dry, skies clear & bright blue. The sun shines 325 days a year on average. Night skies are stunning, protected from light and air pollution, something few cities have had for a long time. 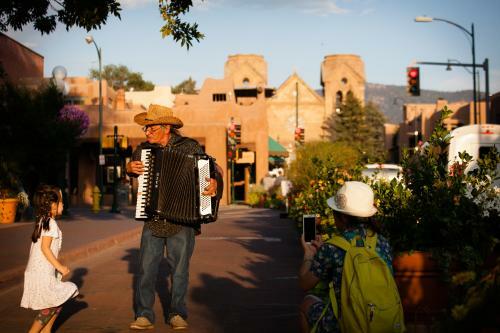 Santa Fe is a small town—just over 33 miles square with 80,000 residents—but it's richer in history, arts and culture than cities five or ten times its size. With more than 400 restaurants, 250 art galleries and 19 world-class museums all in a small, walkable space, Santa Fe is easy and fun for families and everyone to enjoy.